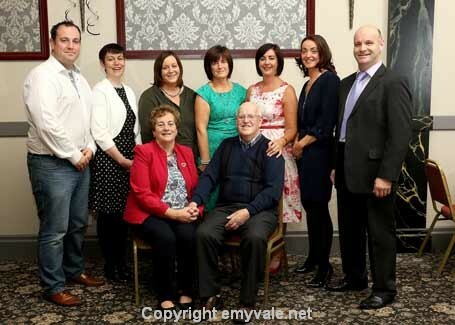 Packie Treanor from Drumfurrer, Carrickroe, was 80 years young recently and the family and friends celebrated the occasion with a party in the Sliabh Beagh Hotel, Knockatallon. 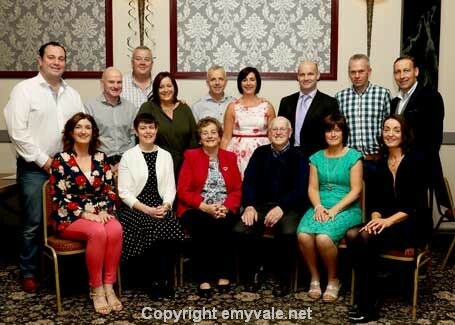 It was a great night of food, music, song and dance and of course the chat and socialising. 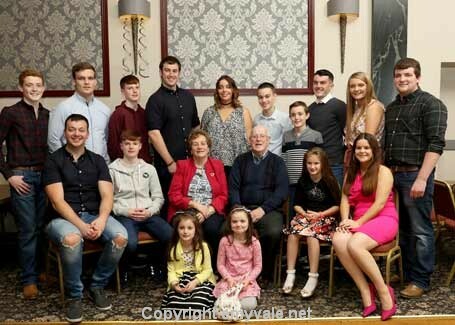 Family members - wife Eileen, children - Eilish, Pauline, Evelyn, Gerard, Fionnuala, Sandra and Niall, in-laws and grandchildren celebrated with friends and neighbours. 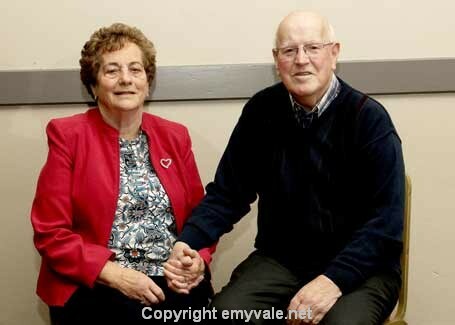 Packie was a loyal and respected employee in Silverhill for over 40 years and he and Eileen have always been great supporters of all community activity in North Monaghan. 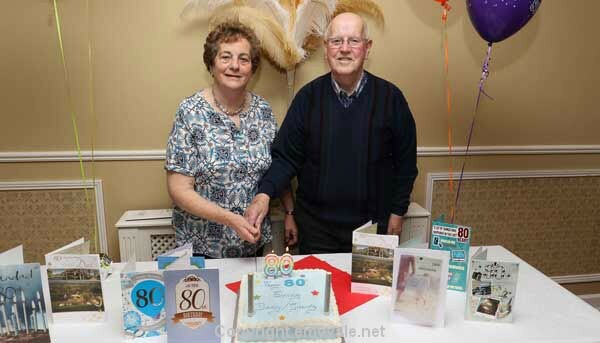 We wish them both decades more of health and happiness to enjoy life and the company of their family and friends.